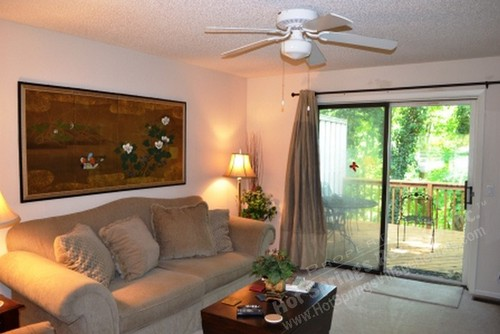 Beautiful townhome close to Fitness Center, Library, Tennis Courts and Lake Coronado. 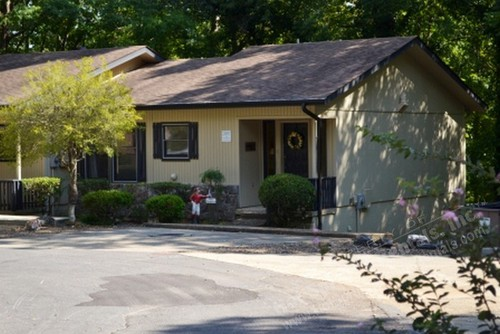 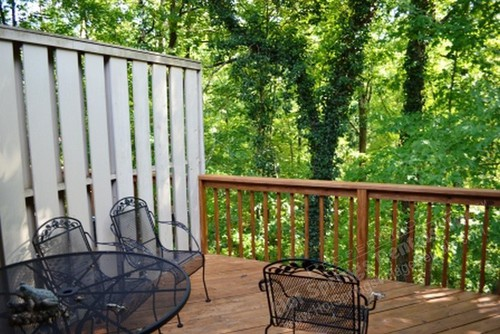 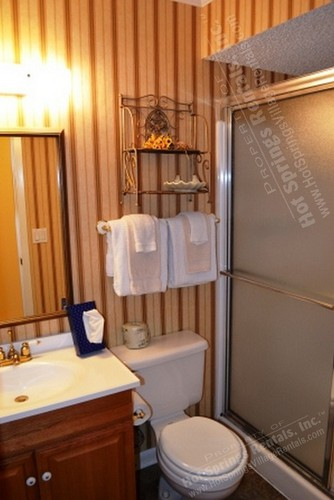 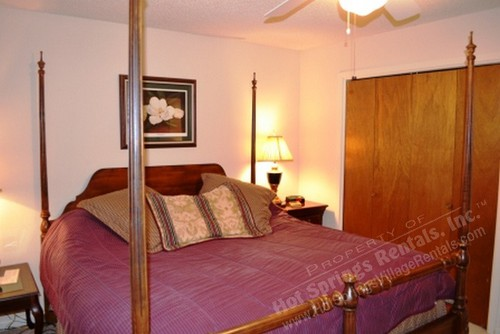 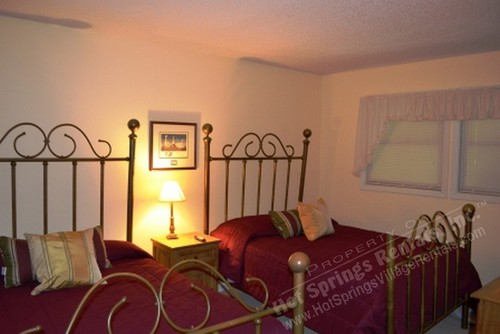 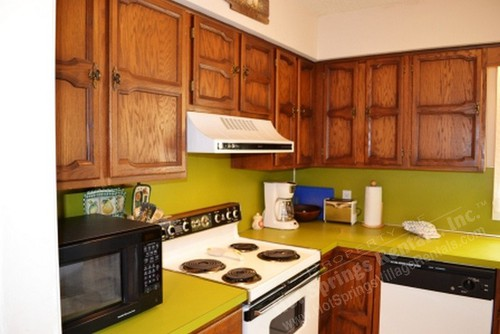 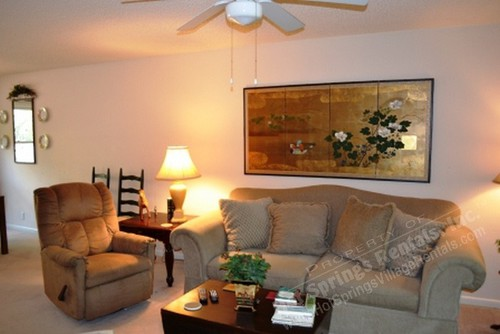 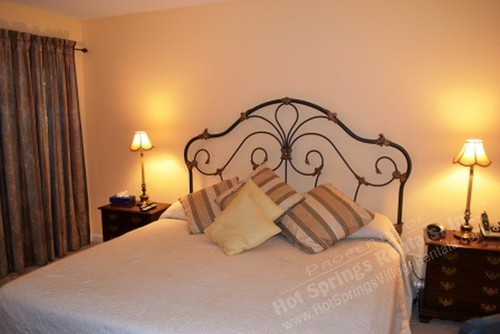 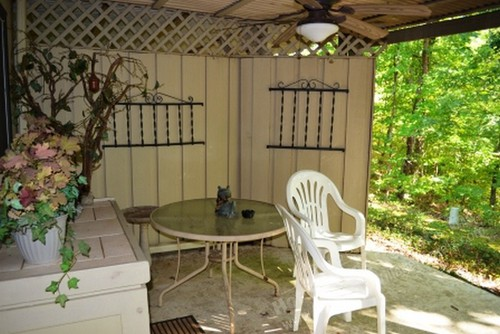 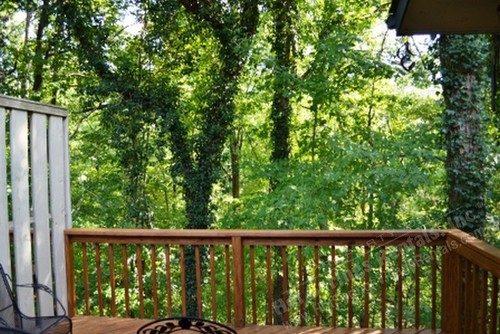 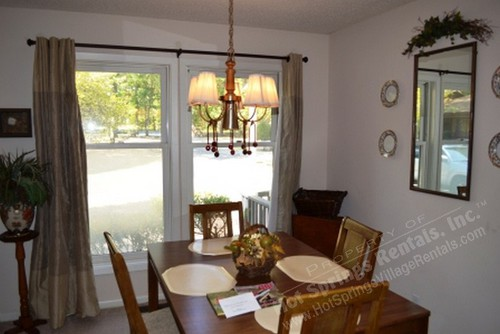 With 3 bedrooms ,2 bath this 2 level unit will sleep 8 comfortably. 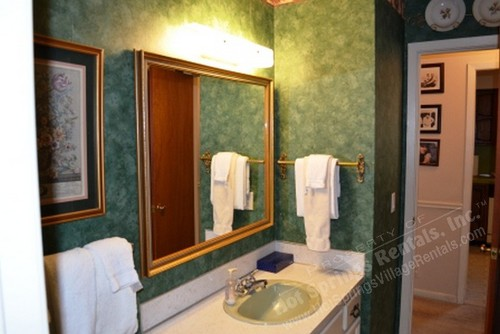 3 T.V's, Laundry room and Wireless Internet Access.